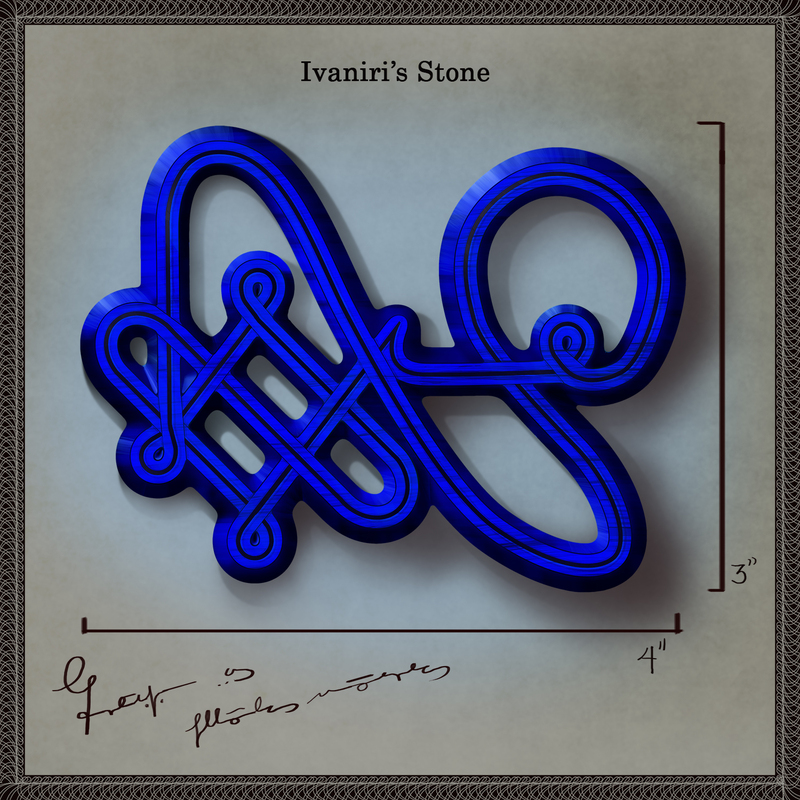 Ivaniri’s Stone – GHOST PARTY! 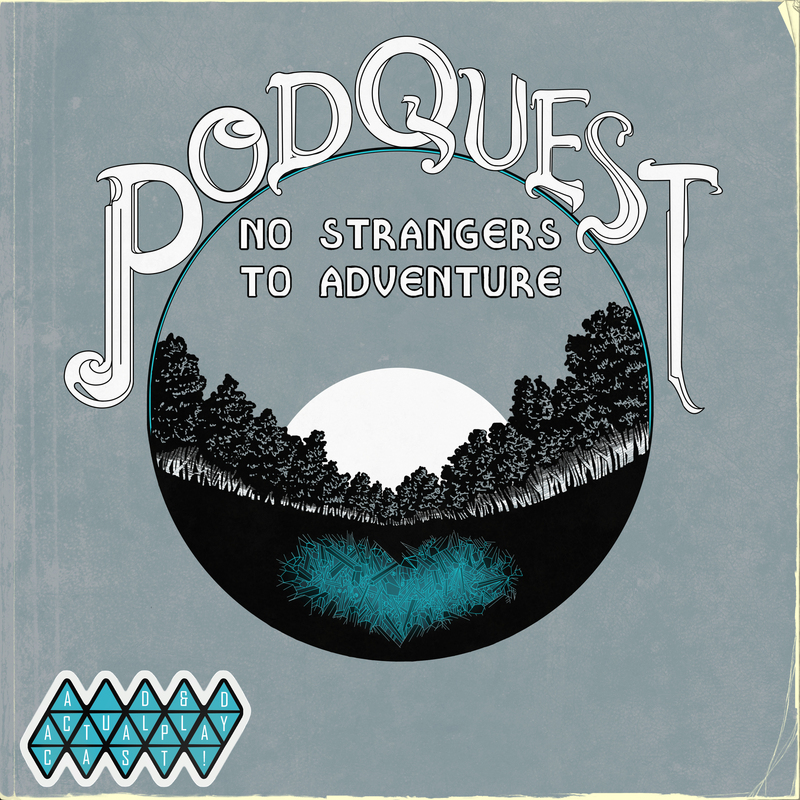 This is an item introduced in Part One of the prologue of our podcast Podquest: No Strangers to Adventure. This post may spoil minor things if you haven’t already listened to the first episode! The notes on the diagram are written in the Otikiri Elven, an isolated off-shoot of Elven unique to the native Otikiri Elves of Rinsland. Gnoman, Digby, and Giacabo were quick to help this new acquaintance retrieve his pendant, for which Ivaniri is supremely grateful.